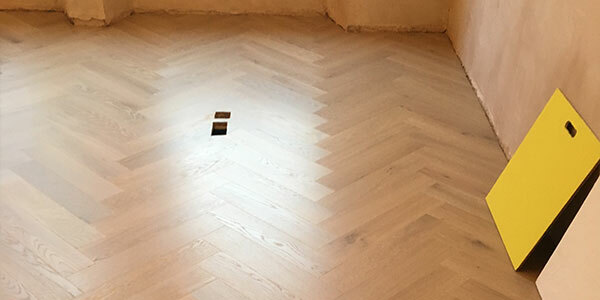 Depending on the type of protective coating you have chosen for your wooden floor, you may need as little as a light buff and re-coat of your timber floor, or possibly another coat of maintenance polish to give your timber floor a facelift. 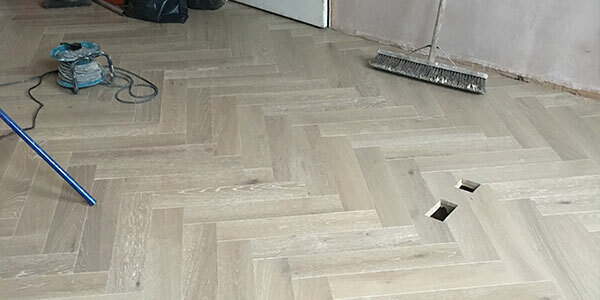 You can have high-quality timber floors installed by experienced craftsmen. Since we’re members of the Guild of Master Craftsmen, you can rest assured we’ll supply a floor you adore.